Even though the end of summer is approaching fast, there are still plenty of cool things to do and awesome festivals to attend this August in the beautiful city of New Orleans. From the great eats of the COOLinary Festival, to the zany fun of the Red Dress Run, excitement, food, and of course some drinks, can be found aplenty near the French Quarter this month. 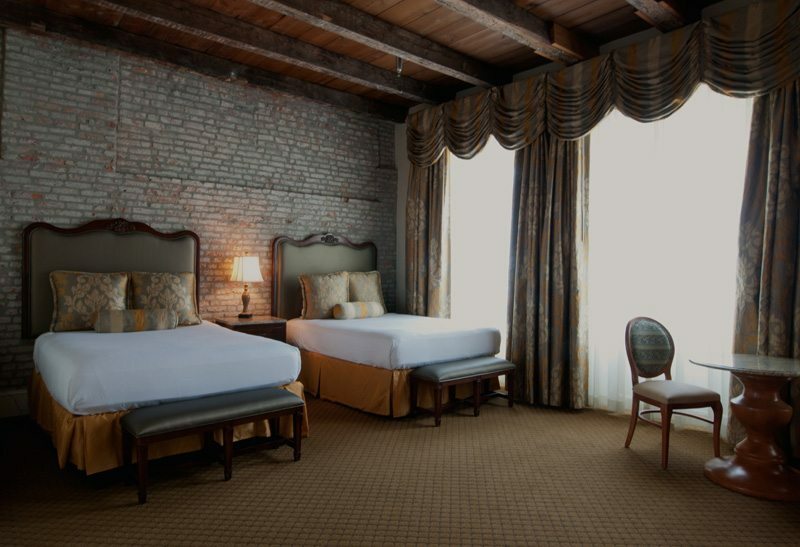 When you’re planning your visit to New Orleans to take part in the festivities, make sure you reserve your room at the historic French Market Inn in the heart of the French Quarter so you can be close to all the sights, sounds, smells, and attractions. After you book your place to stay, make sure you put these festivals on your list of things to do while you are in the Big Easy! 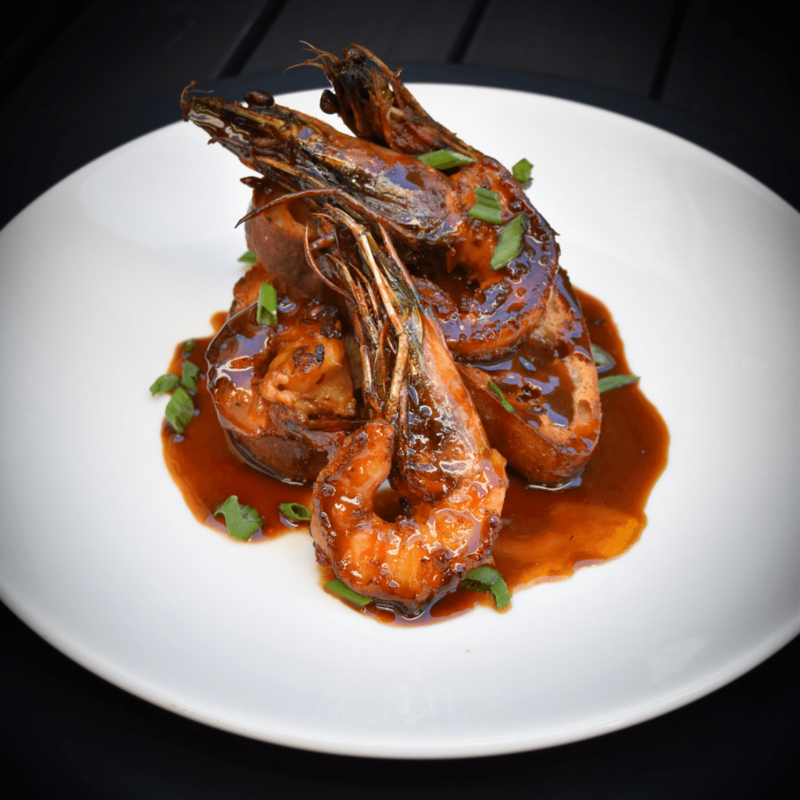 Get ready to send your taste buds on a whirlwind adventure in the month of August with COOLinary New Orleans. This dining promotion runs throughout the month and features more than 80 restaurants offering special prix fixe lunch, brunch, and dinner menus. Some of the best known restaurants with the best flavors will be participating, like Antoine’s, Cafe Degas, Galatoire’s 33 Bar & Steak, and Brigtsen’s just to name a few. The French Market Inn’s own sister hotel, The Prince Conti, even has it’s Bombay Club on the roster! Be sure to check out COOLinary New Orleans’ website for a full list of participants, all sure to keep you full yourself. 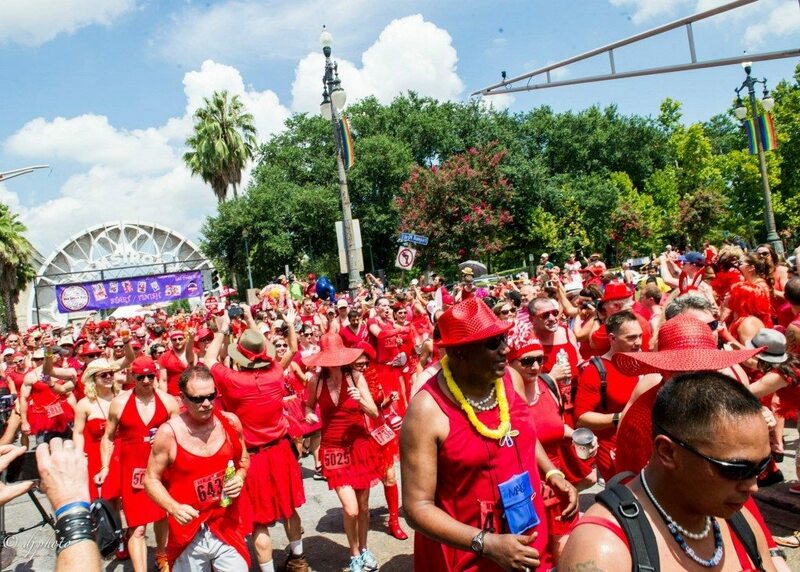 The annual New Orleans Red Dress Run is an event you don’t want to miss! Where else than New Orleans can you find a whole gang of smiling runners all wearing red dresses Grab a red dresses and having a blast? Hosted by the Hash House Harriers (a self-styled “drinking club with a running problem,”), and the proceeds from this year’s run will go to over 100 charities! It’s a good time for a good cause. Red Dress Run photos provided by our friend David Fary. If you missed the Red Dress Run or still want to party in your dirty red dress, Dirty Linen Night is for you! Taking place on Royal Street for six blocks, this is the time to wear your best dirty clothes, or “Linen”, and take part in a five hour event with showcasing art, drinks, food, and of course fun! 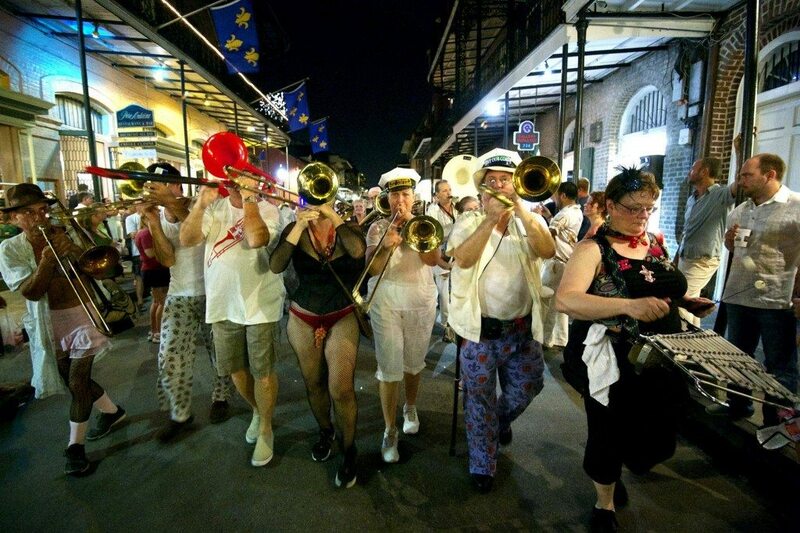 The New Orleans French Quarter is full of culture, tradition, and flavor, and the Dirty Linen Night is a great representation of the character of the city. Be sure to swing by during your trip to the Big Easy. Making your New Orleans trip a little later in the summer? Be sure to hit up the NOLA Downtown Music and Arts Festival . Like the Red Dress Run, this is festival also for a good cause. You can eat, drink, have fun listening to live music all while supporting the Music Business Institute, a New Orleans based non-profit helping musicians and entertainment professionals. The Downtown Music and Arts Festival takes place near the French Quarter in the Warehouse District along Fulton and Diamond Streets, and will feature street music, pop-up shops, art, food trucks, and even bowling! If you are going to be in the city for this event, make sure to add this to your to-do list. Come partake in one of all of these outstanding New Orleans festivals coming up soon in the Big Easy! 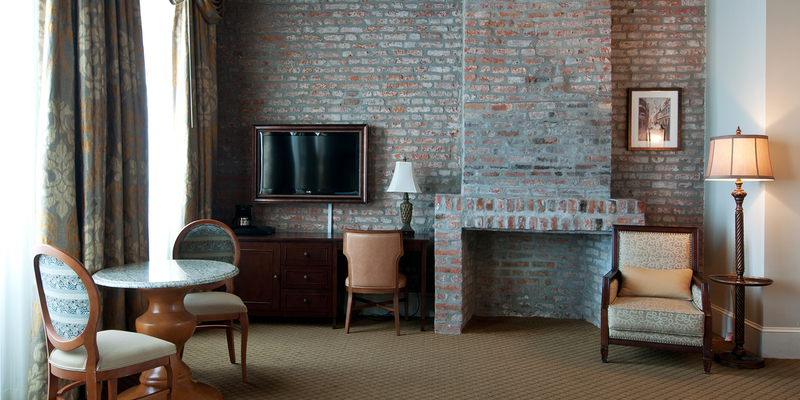 If you are visiting the city this summer and looking for a French Quarter hotel located close to all the action, book your spot at the French Market Inn! 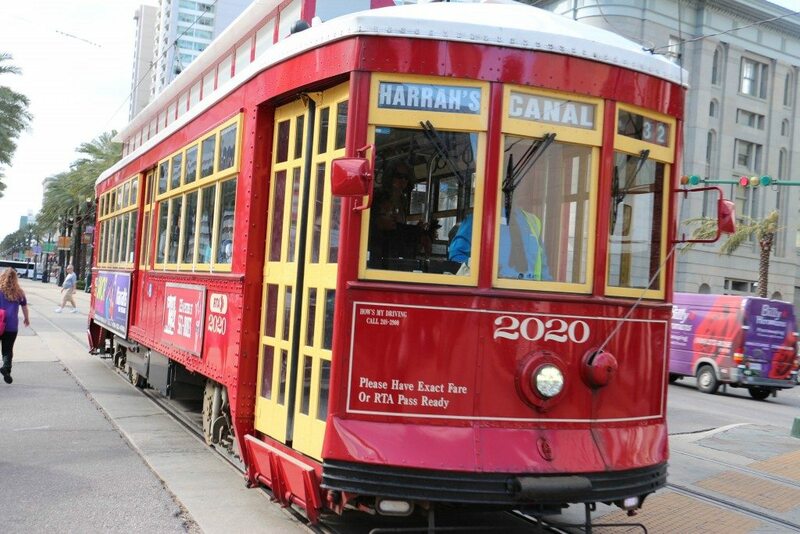 This historic French Quarter hotel is ideally located close to many of these great festivals and events, and provides guests with that southern New Orleans charm and impeccable service. Reserve your spot at the French Market Inn today!